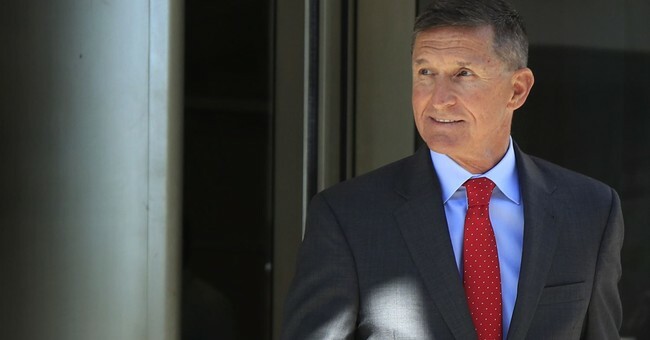 No matter what your political leanings are, you should be highly concerned about how the FBI misled General Michael Flynn resulting in his taking a plea agreement with Special Prosecutor Robert Mueller for lying to the FBI. Thus, the general agreed to the fact that he committed a felony. All that is highly suspect, and every American citizen should be scared if the judge does not throw this out.After General Flynn’s attorneys claimed that top-tier FBI personnel intentionally misled him about having legal representation present and the nature of this meeting with their personnel, U.S. District Judge Emmet G. Sullivan demanded documents from Mueller’s team regarding the charges against Flynn. These are the same documents that both the FBI and Justice Department have stonewalled Congress about for over a year. Unfortunately, Mueller was given the opportunity to file the documents under seal with the Judge which would hide the truth about the behavior of our government employees in the process. Judge Sullivan should release these documents as we the people of this country deserve to know what was done.